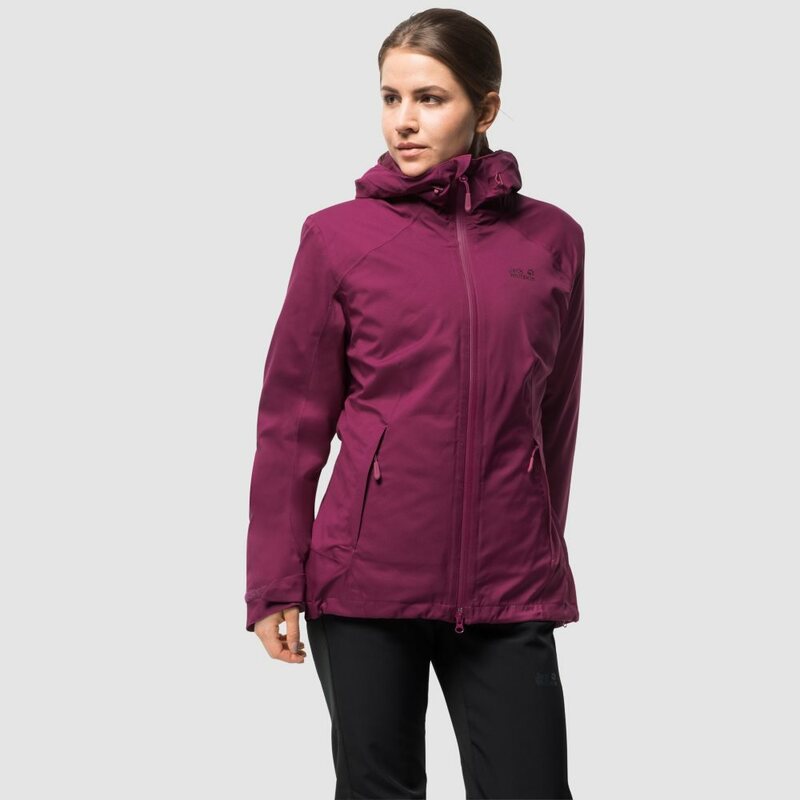 The Jack Wolfskin Women's Aurora Sky 3-in-1 Jacket combines unique stretch performance with best-in-class insulation, and a very feminine design with a contemporary, athletic cut making it ideal for all year round wear. 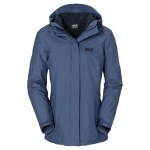 The waterproof outer jacket has an exceptionally soft, cotton-like feel and is slightly stretchy. 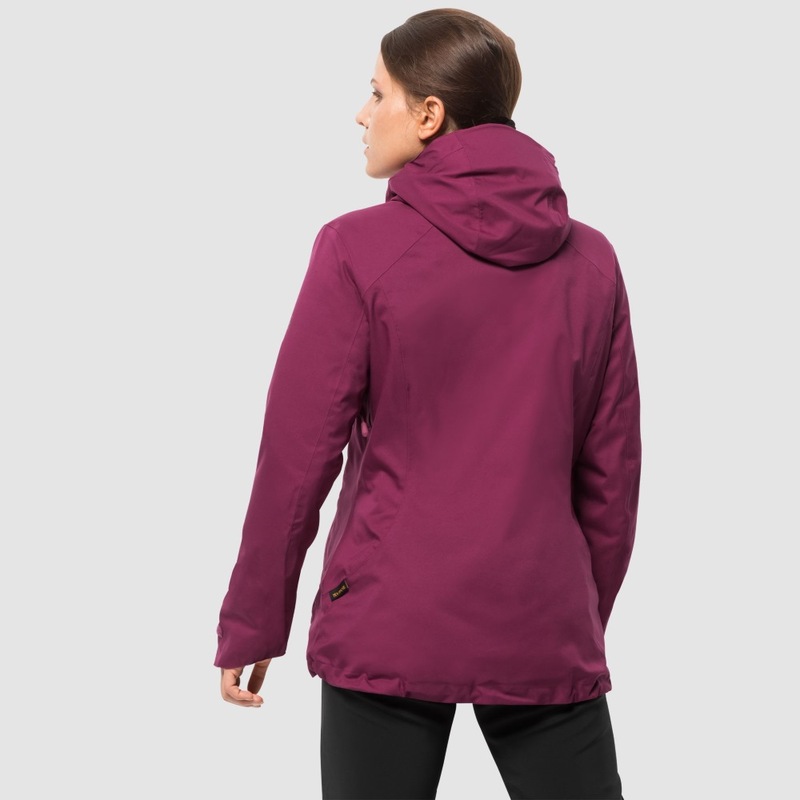 This makes the jacket super comfortable to wear when you are out on the trail, as it stretches as you move and provides a snug, bespoke fit. 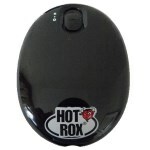 The same goes for the inner jacket, which can be docked with the outer jacket using the system zip. The inner jacket has a synthetic fill, which delivers warmth without bulk. 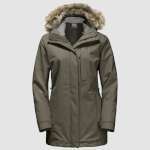 The insulation performance is particularly impressive when teamed with the outer jacket. 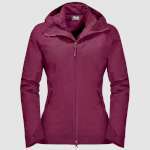 The sides and undersleeve panels consist of super stretchy fleece. 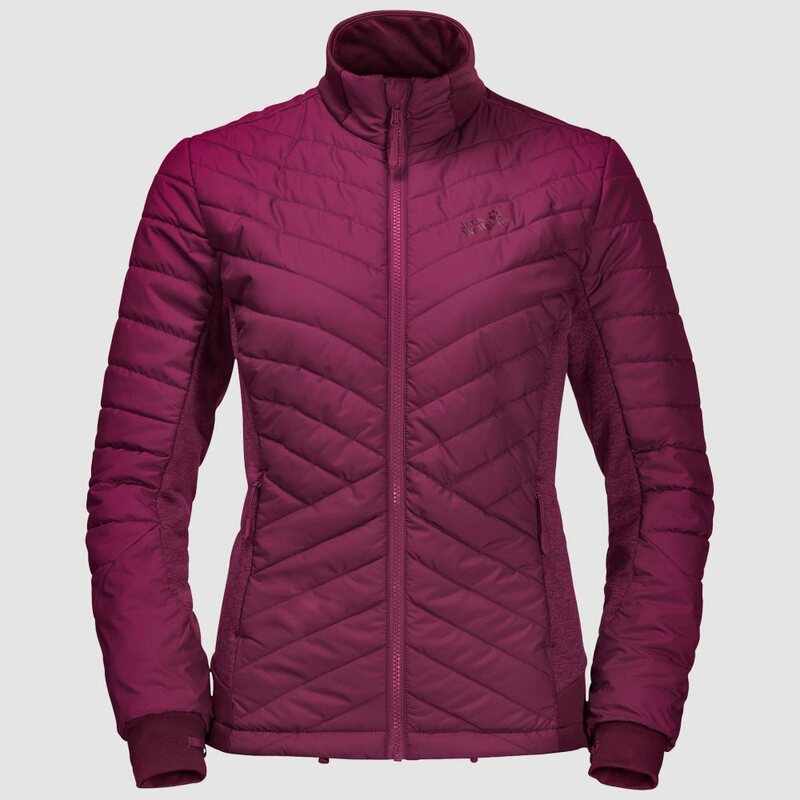 This gives you the full freedom of movement you need when you are out on the trail and enhanced breathability performance where you need it most. 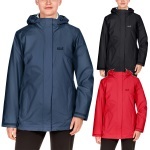 When spring arrives and you no longer need full winter weather protection, simply zip the two jackets apart and you can wear them individually.